Ok….. I suppose most flies are just variations of existing patterns. Here is a pretty cool variation of John Montana’s “Hybrid” carp fly. The differences are subtle to the point where I am not sure it deserves it’s own name but a cool tie never the less. Someone Put a Hex on my Skiff! OK… with all of the weather challenges, newbie mistakes, budget constraints, etc…. One might read this and wonder if that is true. But seriously….. no joke…. Literally…. Someone put a HEX on my boat! 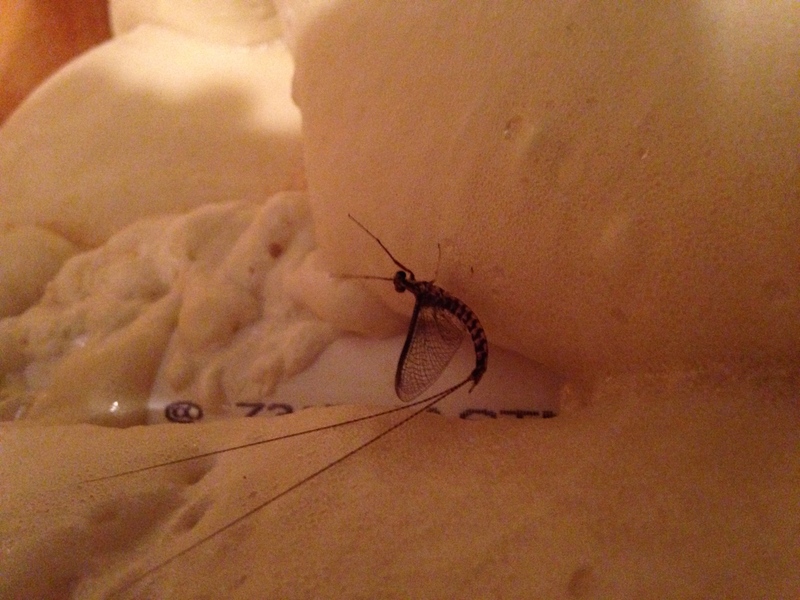 Last night CW and I went out to the garage to start drilling holes in the transom and this is what I found hanging out in the flotation foam of the bow. Being that I live not a quarter mile from the banks of the Ohio River I suppose this is no grand shock but it still made me smile…. Even though it might technically be a Hex (assuming my absolutely crappy entomology skills identifying this bug correctly as a Hexagenia Limbata) I will instead consider it a good omen and a harbinger of things to come. Now if only I can finish this boat before the first snow. Ughhhh! So building a boat is not as hard as it looks….. However, building a boat is more time consuming that it looks! I thought for sure I could get her done 3 weeks ago. Ummmmm… NO. I still have a good two weeks of solid work to go and that is being optimistic. I have also spent about twice what I originally thought I would. Some of this can be chalked up to total rookie status mistakes. Some of it is allowing myself to stray from my budget for things that I really wanted (maybe not needed) to have in the boat. The rest of it is truly a story of how a bunch of little things can add up to a lot. So, do you have any regrets you ask? Heck No! I could not be any more pumped about how she is turning out. My only real regret is waiting this long to do this. The really fantastic part of the experience that CW and I have shared so far is truly crafting her to be exactly what we wanted her to be and nothing that we didn’t. That is hard to get from a stock boat off the lot. 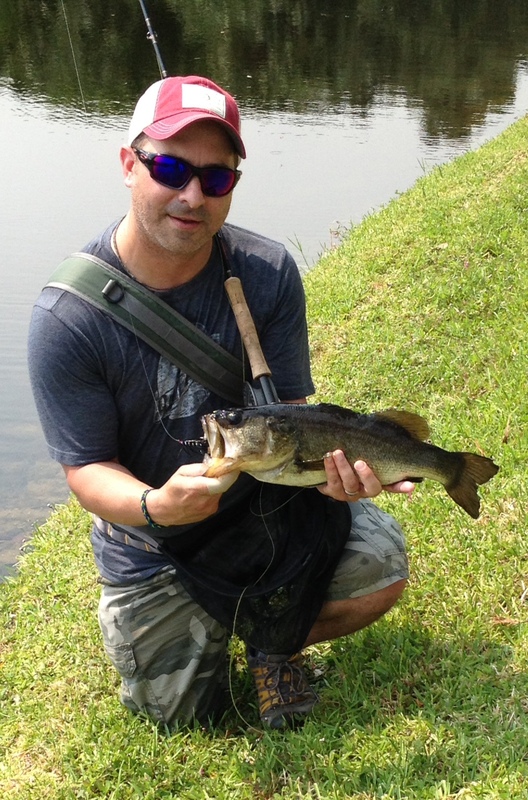 The pride of craftsmanship is much the same as catching a fish on a fly you tied or designed but in a much larger scale. 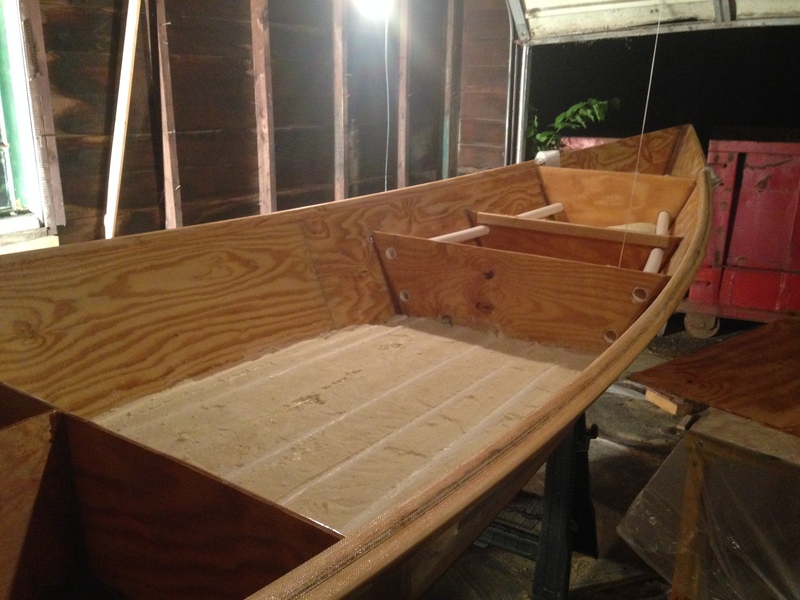 If you have ever thought about building a canoe, jon boat, drift boat, skiff, etc…. The only thing I can tell you is GO DO IT! I will keep you all posted as things move along. We will be flipping her this week so things should start to look pretty different.